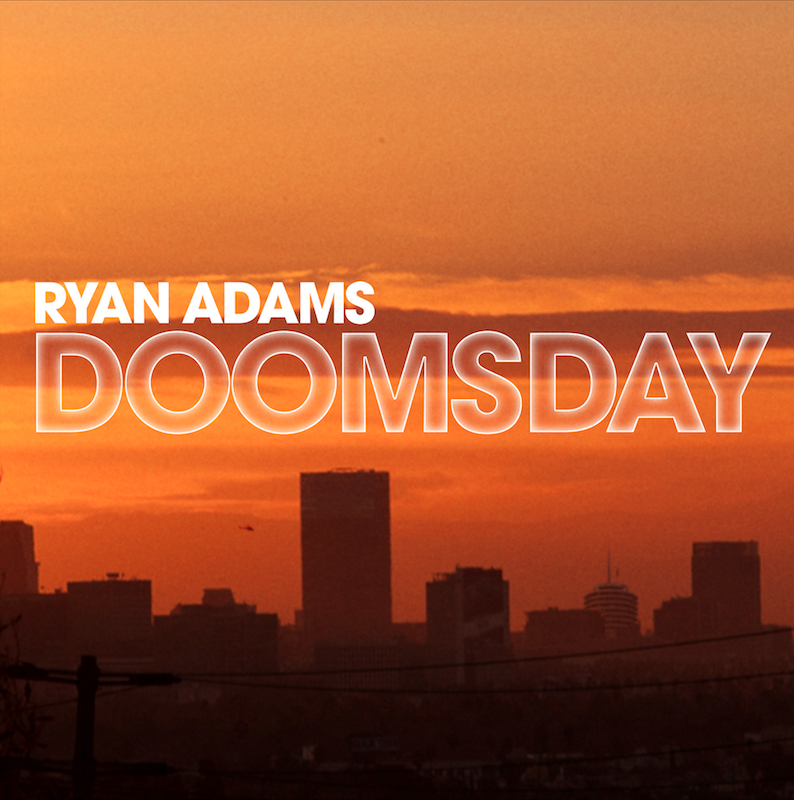 “Doomsday,” the third track from Ryan Adam’sPrisoner was spun this morning as Zane Lowe’s World Record during an exclusive interview with Ryan on Lowe’s Beats1 show, and can now be streamed or purchased at http://ryanadams.lnk.to/Doomsday. Prisoner will be released February 17 via Pax-Am/Blue Note and is available for pre-order at http://ryanadams.lnk.to/Prisoner. 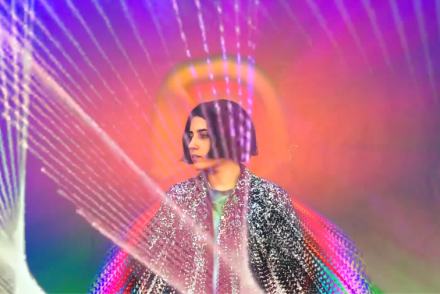 Heralded on multiple Most Anticipated Albums lists of 2017, Prisoner’s two previous singles have generated consistent and enthusiastic raves: The latest issue of Rolling Stone hails Adams’ performance on first single “Do You Still Love Me?” as “vocal firepower that recalls Foreigner’s Lou Gramm,” while USA Today named second pre-release track “To Be Without You” Song Of The Week in its December 30-January 2 edition. Ryan Adams has also confirmed the first dates of the Prisoner Tour: Following a January 21 solo appearance on A Prairie Home Companion, Ryan and his band will begin a run of US dates which kick off in March. Prisoner is Ryan Adams’ first full length album of new original material since his 2014 self-titled album that entered the U.S. album chart at a career high of #4, and will be available in formats including: standard digital, HD digital, 180G vinyl, CD, limited edition red vinyl at select indie record stores and of course the Prisoner Mystery Box. Further details of the Mystery Box will be revealed shortly.